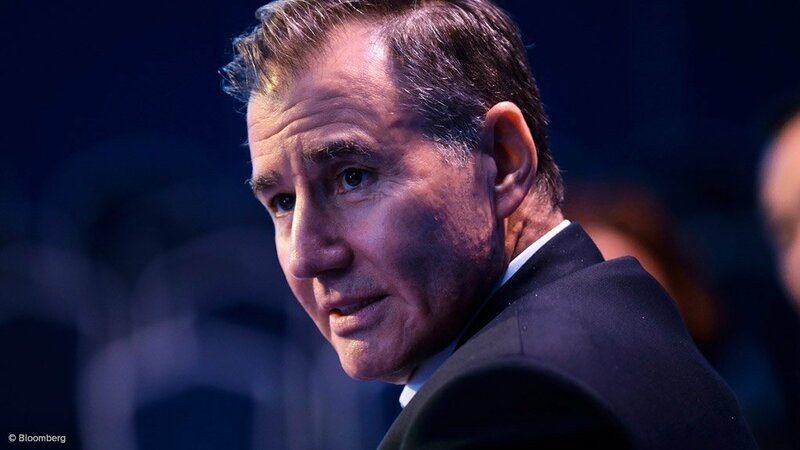 JOHANNESBURG (miningweekly.com) – The strength of the business model and commodity mix of mining and marketing company Glencore has been demonstrated once again by sharp increases in earnings and net income in the six months to June 30. The earnings before interest, taxes, depreciation and amortisation (Ebitda) of the 146 000-employee group rose 23% to $8.3-billion and net income attributable to equity holders was 13% higher at $2.8-billion, buoyed by impressive mine cost and margin performance. Gold-assisted zinc production came in at the amazing negative cost of -11c/lb, copper at 88c/lb, nickel at 177c/lb and coal achieved a $35/t margin on a $50/t unit cash cost. Lower net debt is seen as leaving room for higher year-end dividend potential, against the backdrop of the second instalment of the $1.4-billion 2018 shareholder distribution due next month. Together with the $1-billion second-half share buyback, the combined yield is 6.5%. On the growth front, downstream oil investments in South Africa, Botswana and Brazil are expected to complete before year-end, and the Hail Creek primarily coking coal business has been acquired from Rio Tinto, as has 49% of the large-scale Hunter Valley thermal coal mine. The London- and Johannesburg-listed company boasts the highest volume growth among diversified miners, a competitive advantage in the current inflationary environment, stated Exane BNP Paribas Research analyst Sylvain Brunet in a note headlined, ‘Glencore’s metals marketing a beat; robust cost control in mining’. The equity story's attractive fundamentals remain intact, ensuring value when US Department of Justice subpoena clouds lift. “Expect further improvement in the second half,” stated Bernstein analysts Paul Gait, Jonathan Absolon and Aleksey Chuhay. “Solid performance from Katanga,” Barclays analysts Ian Rossouw, Amos Fletcher and Kennedy Nyangoni about the copper-cobalt operation in the risk-perceived Democratic Republic of Congo. “We remain focused on creating value for shareholders through the disciplined allocation of long-term capital," CEO Ivan Glasenberg stated in a release to Creamer Media’s Mining Weekly Online. Glencore’s industrial business recorded 26%-higher adjusted Ebitda of $6.7-billion, showing the competitive cost positions of the asset base, against a favourable, albeit volatile, trading and commodity price environment. The half-year performance of the marketing business was towards the upper end of guidance, with a 12% increase in adjusted earnings before interest and tax (Ebit) to $1.5-billion. Cash generation of the company remained strong, with funds from operations up 8% to $5.6-billion, and net debt of $9-billion the feature of a healthy balance sheet. Shareholder distributions of $2.85-billion have been augmented by a $1-billion share buyback programme. While broader market conditions are likely to remain volatile, the company expects its cash generation to fund a near-term deleveraging and shareholder returns/buybacks. The $1.4-billion second-half dividend instalment payable next month is buoyed by a 17%-higher performance from marketing’s metals and minerals segment and a 23%-higher performance from its energy products segments. A stronger second half performance from the agricultural products segment is expected. As one of the world's largest global diversified natural resource companies, Glencore is a major producer and marketer of 90-plus commodities from 150 mining and metallurgical sites, oil production assets and agricultural facilities.